I would definitely recommend Audit Excel to increase your Excel knowledge and become more comfortable with Excel tools and its capabilities. Adrian was very involved and always able to assist with practical and real work examples. Adrian always made sure that we were on track and I am looking forward to implementing what I have learnt in my work environment. 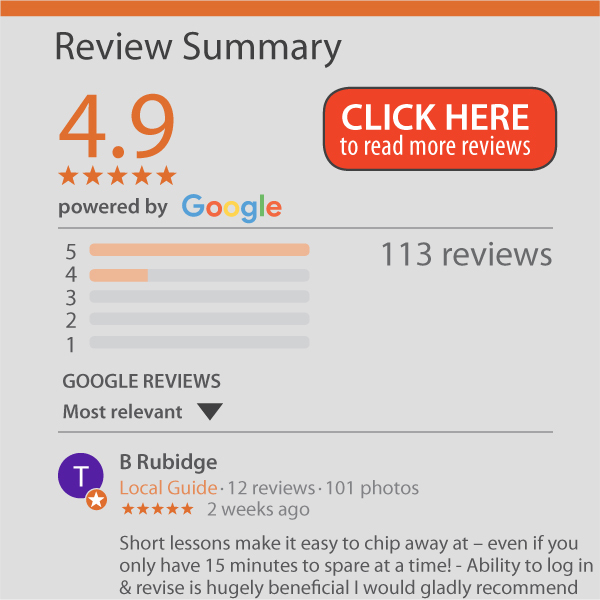 Feedback from Karen H via Google Review. 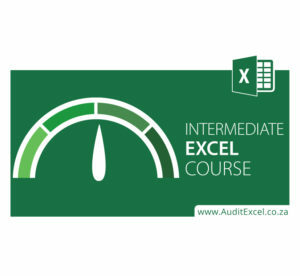 Do you know what your MS Excel Skill level is?